Vice President Leni Robredo fulfills her promise to streamline government procedures to hasten delivery of services, especially to the poor. As Chairman of the Housing and Urban Development Coordinating Council (HUDCC), Robredo cut the number of requirements for socialized housing projects from 27 to only 9 documents. That represents a reduction of 67% in the number of required documents. 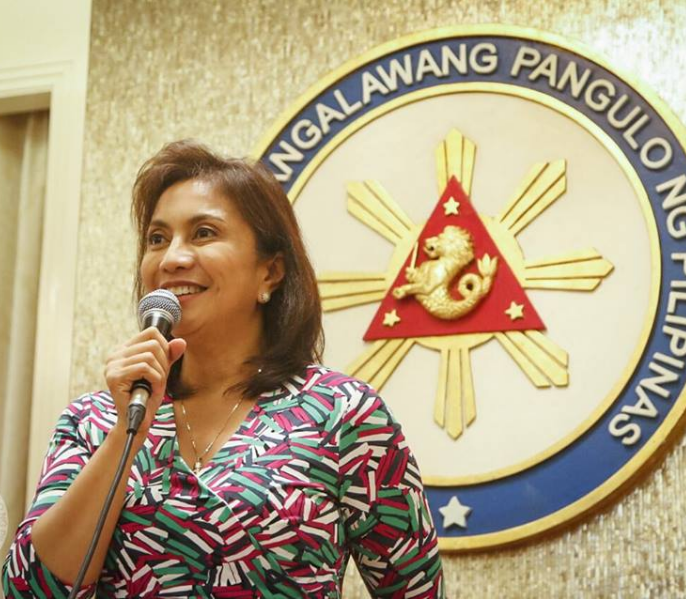 More than that, Robredo aims to reduce processing time by a mind-blowing 96%. "Ultimately, our goal is to streamline all processes, and processing time will be reduced to 15 to 30 days," VP Robredo said. Processing of housing documents usually takes as long as two years, primarily because of red tape. The streamlining is also intended to prevent communities from paying illegal "facilitation fees". The new rules that reduce the documentary requirements for the High Density Housing and Community Mortgage Program (CMP), were signed by VP Robredo and Social Housing Finance Corp. (SHFC) President, Ana Oliveros, in Naga City on August 18. To make things easier for the stakeholders in CMP, "SHFC itself will procure several documents from government agencies and LGUs on behalf of the communities,” said Oliveros. HLURB is developing an online integrated database for the registration of homeowners. It is also coordinating with the Department of Agrarian Reform (DAR) for a harmonized land use plan to eliminate the need for another DAR clearance converting agricultural to residential lands for on-site projects. Bureau of Internal Revenue (BIR) will decentralize processing of capital gains tax exemptions (CGTE) applications. SHFC will work with Land Registration Authority (LRA) to expedite issuance of titles for community housing projects. With these changes in place, combined with the new rules on document requirements, expect more socialized housing projects under Robredo's term as Chairperson of HUDCC.